Not everybody has time for the gym. 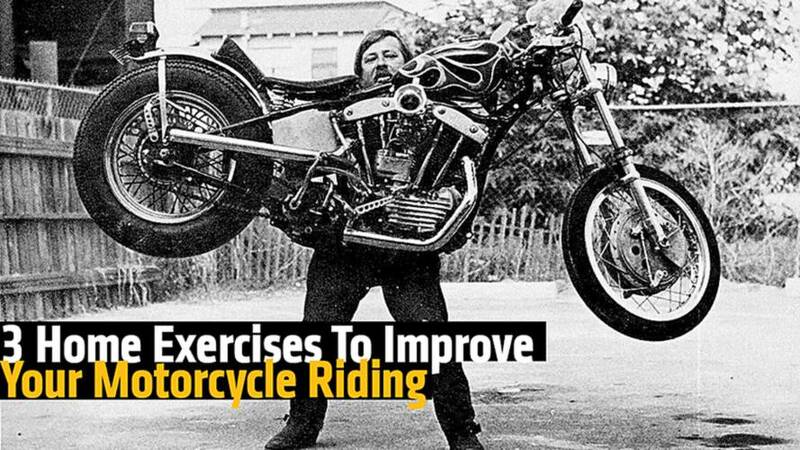 Here are three easy exercises to improve your motorcycle riding that you can do at home, during the off season. 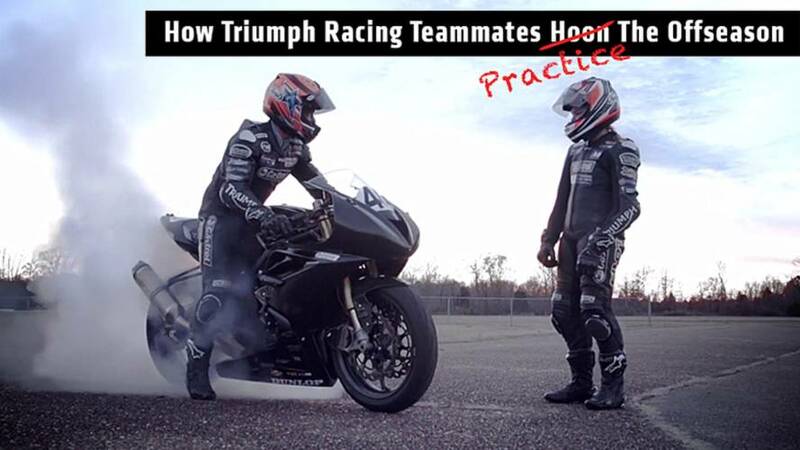 Triumph Racing teammates, Elena Myers and Jason DiSalvo, certainly know how to stay busy during the AMA Pro Road Race off season.